As lawmakers work behind the scenes on both the state budget and the Foxconn deal public skirmishes continue to pop up over the timing. Which package will get done first? What changes are being made, and by whom. 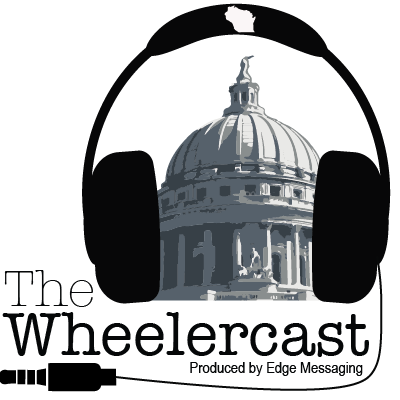 Gwyn Guenther of the Wheeler Report takes a look at the latest from Madison in this week's episode.